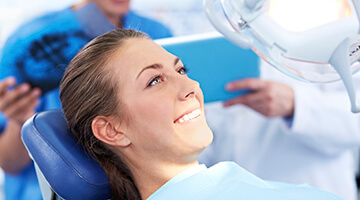 If the idea of visiting the dentist makes you feel a little (or a lot) nervous, or if you have difficulty lying back in the dental chair for extended periods of time, sedation dentistry can help you relax to receive the care you need. Dr. Nawrocki and our staff help patients overcome their barriers with the help of oral conscious and nitrous oxide sedation. Patients in Orange Park, Middleburg, Fleming Island, and all surrounding areas are invited to contact us to learn more about sedation dentistry! 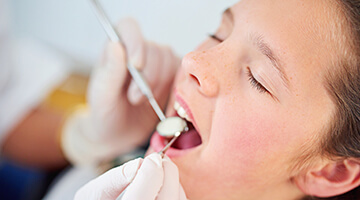 Oral conscious sedation is a wonderful option for patients with moderate anxiety, or for people who wish to have several dental procedures performed at once. Before your procedure, Dr. Nawrocki will prescribe pill sedatives for you to take prior to coming into our office. The medication frees you from worry regarding the sights, smells, and sounds of what’s going on around you. Many patients don’t remember the details of their treatment after the effects have worn off. More commonly referred to as laughing gas, nitrous oxide is a light form of sedation that makes you feel relaxed while in the dentist’s chair. 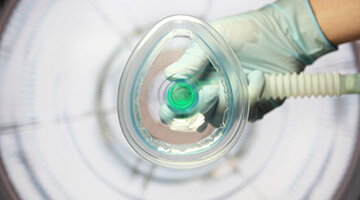 It’s not called laughing gas for nothing — once you begin breathing in the substance through the small facial mask, you’ll feel light, happy, and unconcerned with what’s going on around you. After the treatment is complete and the mask has been removed, the effects of nitrous oxide wear off almost immediately.